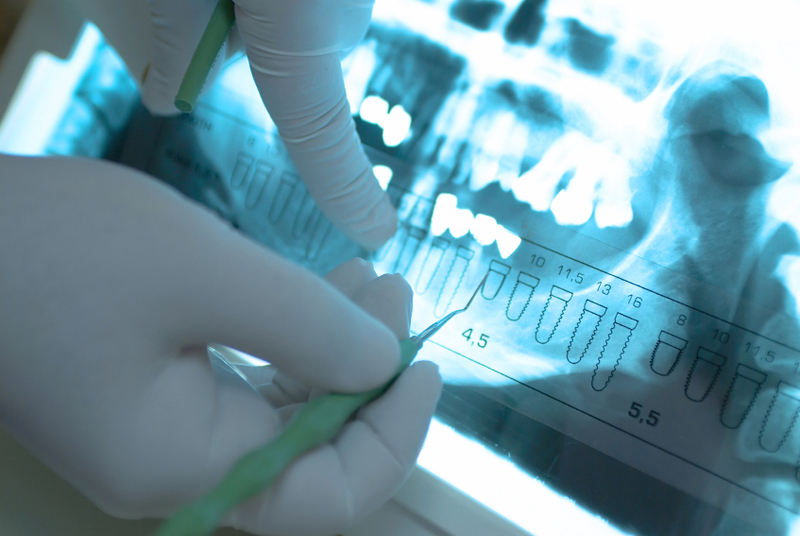 We offer a variety of dental implant services for the highest quality dental care for our patients. We encourage you to learn more about what we provide and how we can help. If you have any questions, please contact our North Bethesda office at (301) 881-5020 or our Washington DC office at (202) 362-7418.